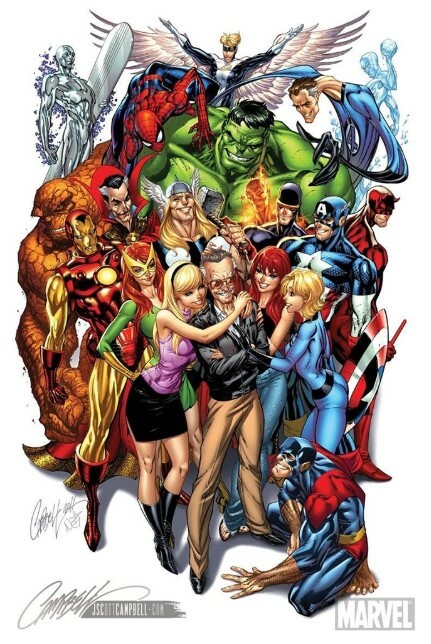 Even if you are not a comic book fan, you probably heard that Stan Lee left this world after an incredible life that turned him into a legend long ago! His legacy will continue to live and inspire millions of people. He is definitely the man who changed the comic world industry and he is also the father of the most famous characters ever created. This is why a lot of different artists paid their respects after his passing and they did it in the best possible way! Scroll down and see for yourself! We need to admit that there are a lot of talented artists out there but some of them are truly exceptional! Things are even better when a really clever idea is involved. The end result in most cases is as good as the short comic you see. 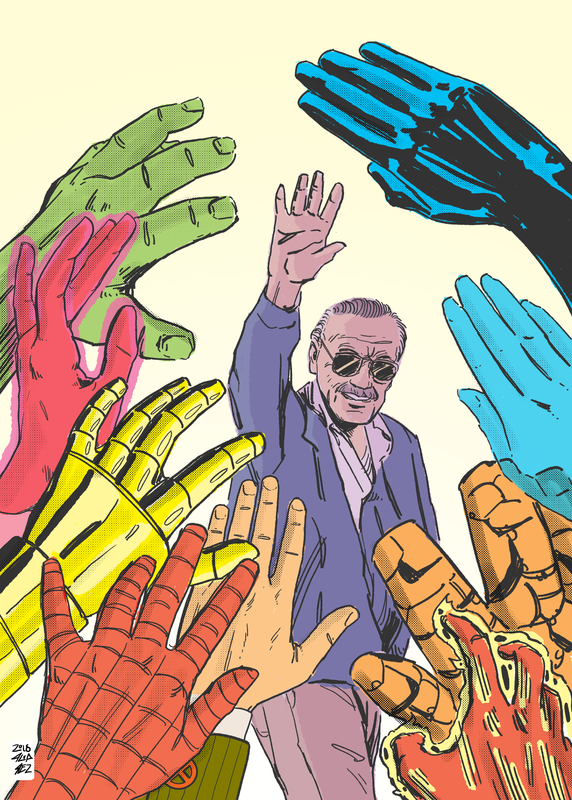 This interpretation of Stan Lee’s passing and the legacy he left is stunningly beautiful and we are sure he would be proud to see it. The message in the end really says it all. Here is another piece of art created by someone with impressive skills. The idea behind it is clear and we simply love it! 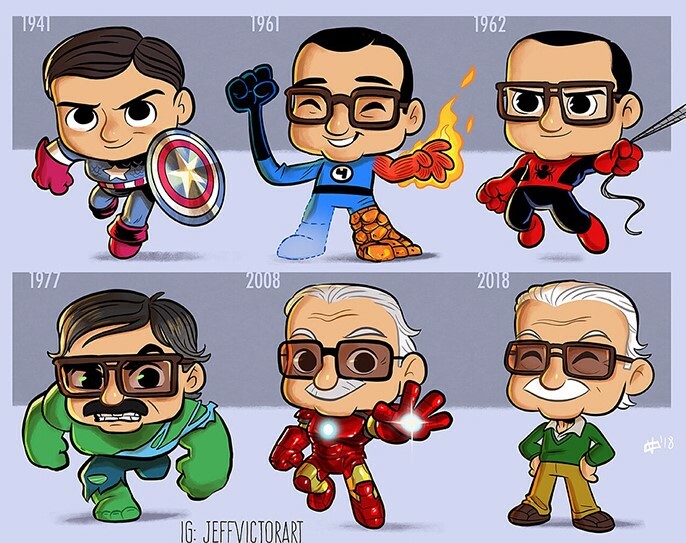 Stan Lee is the father of all the characters you see around him. The cute part about it is the way the characters are presented! 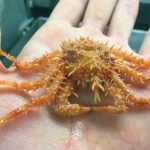 They are kid versions of the real ones and we think they look adorable! In fact, the idea is so good that there should be a separate series dedicated to these new versions! This amazing artwork is kind of sad but it is also incredibly detailed and represents something that would be awesome to see. Of course, it is not possible. Funeral ceremonies are meant to allow everyone close to the deceased to pay their respects and say a final ‘goodbye’. We guess that all the characters he created would be honored to attend his funeral. This clever drawing is more than enough to make you feel a cocktail of mixes emotion. It can make you feel sad and make you laugh at the same time. 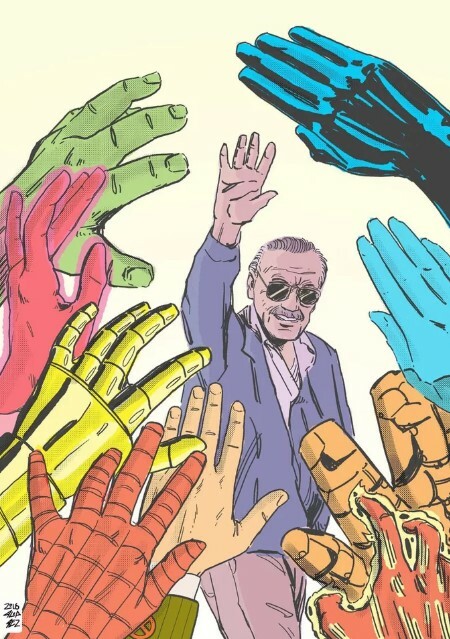 It is extremely accurate and if we imagine that there is a series based on comic books starring Stan Lee himself, this would be the final episode. 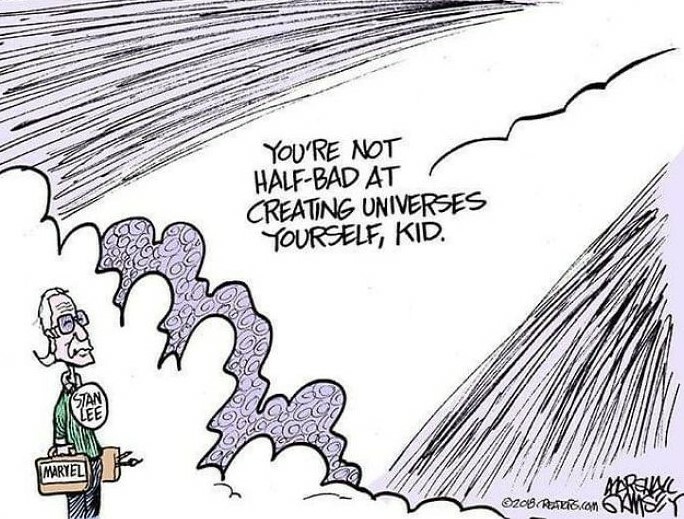 The clever lines that God greeted Stan Lee with are definitely the best thing he could say to welcome him in heaven. Stan Lee deserves to be in the front row up there! We are certain that among the many children of the master there are some favorites. 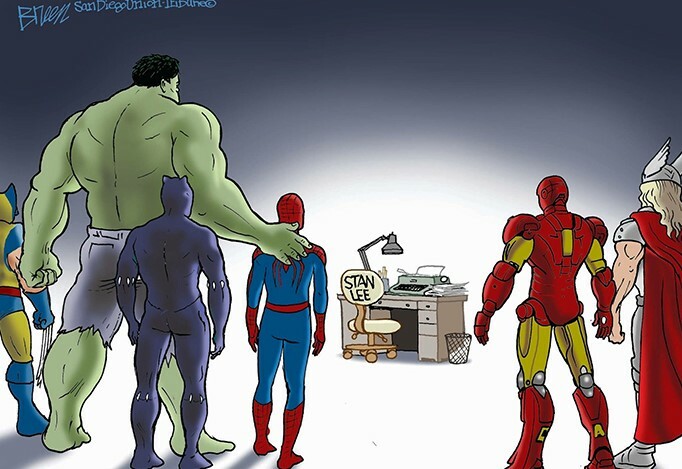 Maybe Spiderman is among them, and if he had the chance to say goodbye to his creator, it would be a deeply touching moment. We believe that it would look like this beautiful drawing. 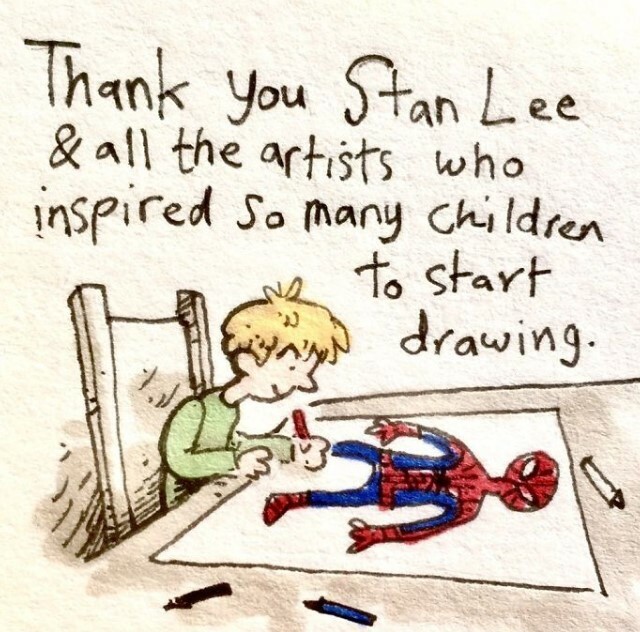 Such amazing tributes are the best way an artist could honor a colleague and we appreciate the fact that we get to witness the effort these artists put in their way to say goodbye to Stan Lee. 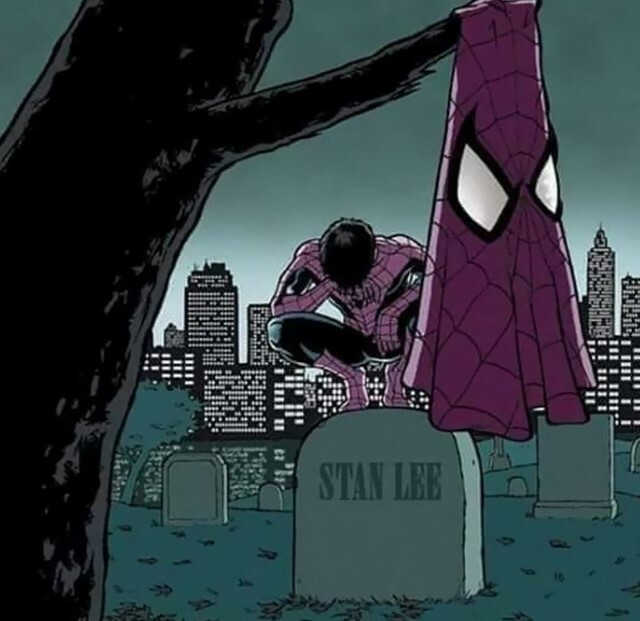 Stan Lee’s work and legacy will live on forever and will continue to inspire a lot of people. This is actually the most important aspect of his work. The entertainment and all the action thrills are things we really love but the way he was able to inspire hundreds of thousands of people for many decades is what really matters. He is the living proof that if you love what you do, nothing could stand in the way between you and the biggest success imaginable. This message was represented in the drawing you see above and we love it! 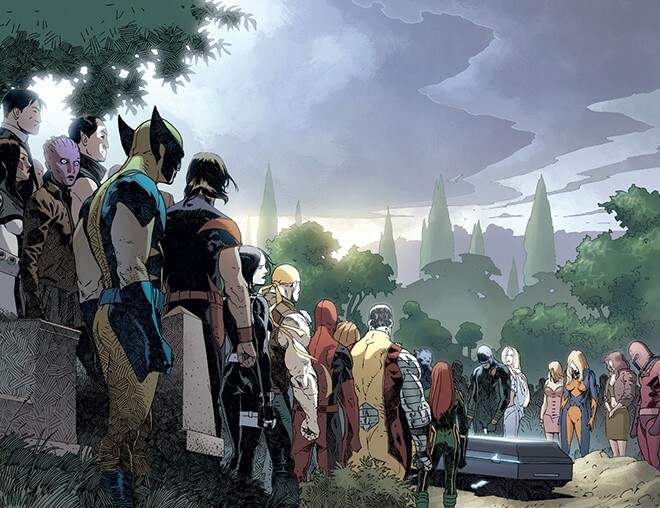 The message of a tribute is important but in some of the artworks dedicated to Stan Lee’s passing the main thing we notice is the level of detail. The skills that the author of this piece has are simply out of this world! 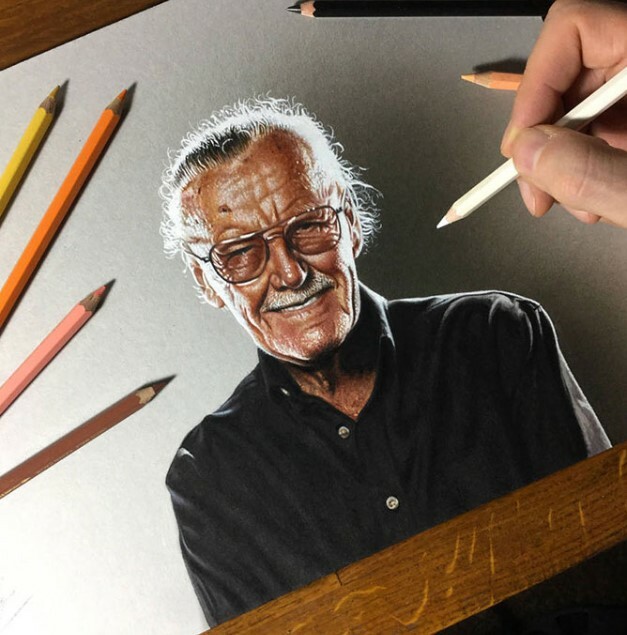 The drawing of Stan Lee is among the best portraits we have ever seen. It looks exactly like a photograph but it is a drawing. You can see that the artist put his heart and soul into this piece which was the reason why it turned out to be this great! 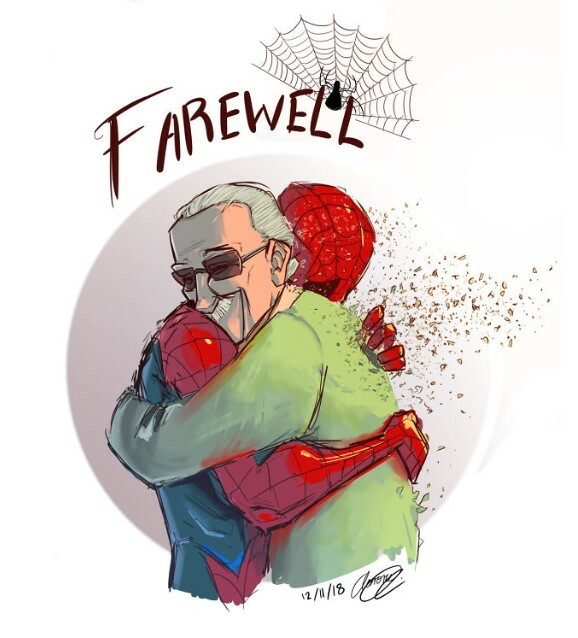 We are certain that all Stan Lee fans would love the whole list but this is one of the artworks that have the most powerful messages. 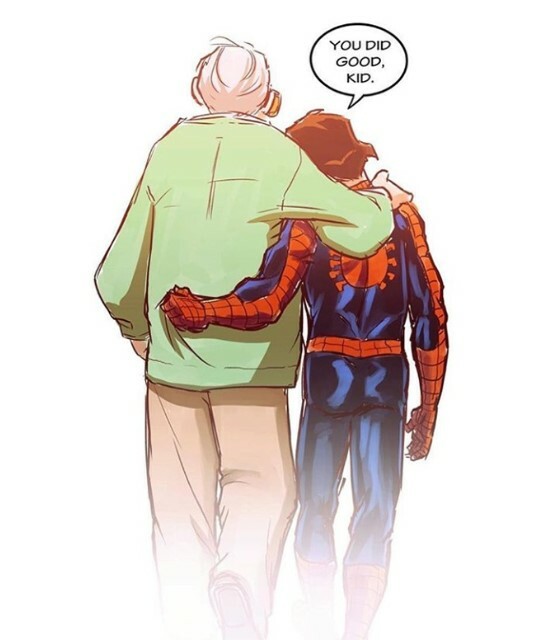 The iconic line form the Spiderman series was used once again in a way that can bring tears to your eyes. We think that it is really sweet that they used the line in this particular way. This was the detail that made it special! 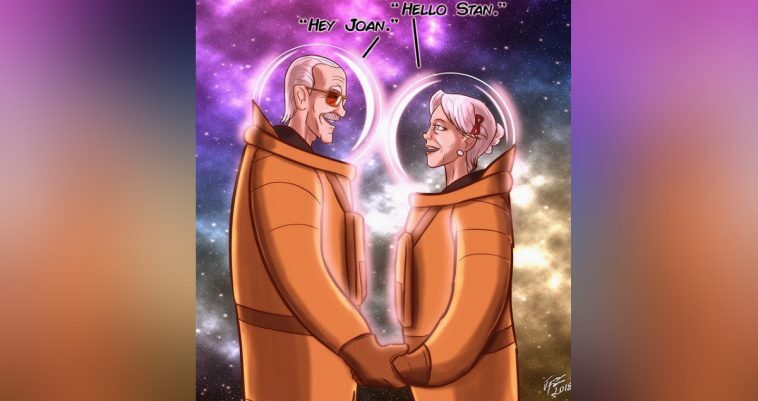 We are convinced that if there is a Heaven, Stan Lee is already enjoying his stay there! It seems that everyone else has the same opinion, including the artists who paid their respects by drawing artworks dedicated to his demise. This particular one is really cool because it is an interpretation of Odin introducing someone important to their new life in Valhalla. 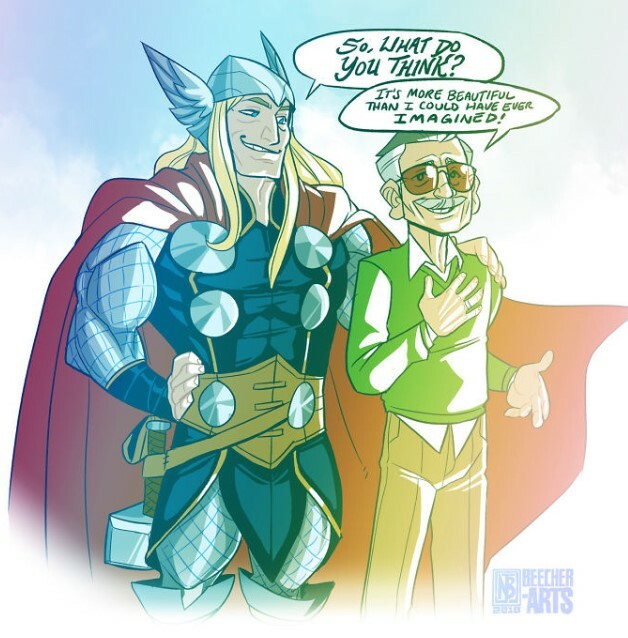 We guess that Thor would gladly take his creator to the gates of Valhalla and show him around. Such an event would definitely look like this! This is the saddest artwork on the list. 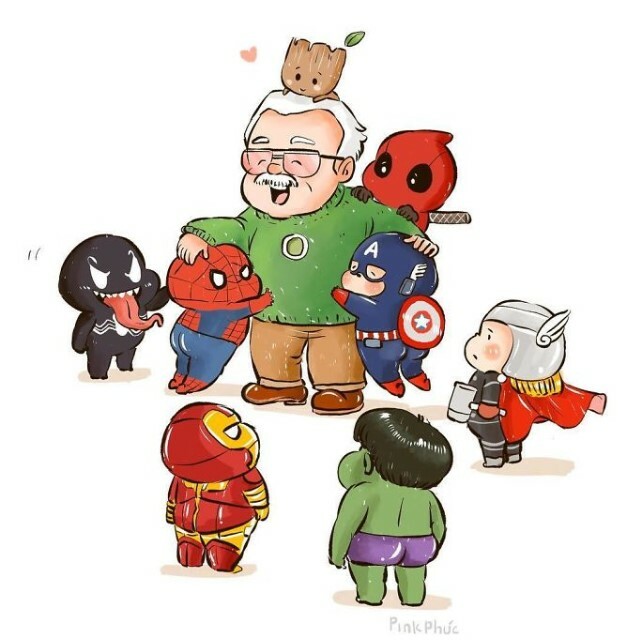 Of course, all of them are kind of sad because the reason they exist is the fact that Stan Lee is not among us anymore. However, the style, the colors and the scenery of this drawing are more than enough to make your eyes wet! The fact that Spiderman pulled off his mask shows how much he mourns about his creator’s demise. As we already mentioned, some of these artworks are truly mesmerizing! We cannot believe the hundreds of details that this particular art piece features! The style and the composition is amazing and we spend quite some time exploring it! We would like to have this one in high resolution because it would look absolutely stunning when printed and mounted on a wall! It is so intense and packed with awesomeness that it is almost unbeatable! Just looking at it makes us really excited! Just when you think that you got over it, a piece of art like this emerges and you feel like mourning again. This powerful drawing is really touching and you can easily see why! The empty chair of Stan Lee is something that we thought we would never see, but nobody lives forever. However, some people were able to live a legacy that will continue to live, which means that these people would never be forgotten. The amazing artworks on this list are truly special and they are a demonstration of the skills and brilliant minds of the people working in this industry. The tributes also indicate that there is not really a competition between the artists, because they create different characters and series but in the end of the day they all work for our entertainment! 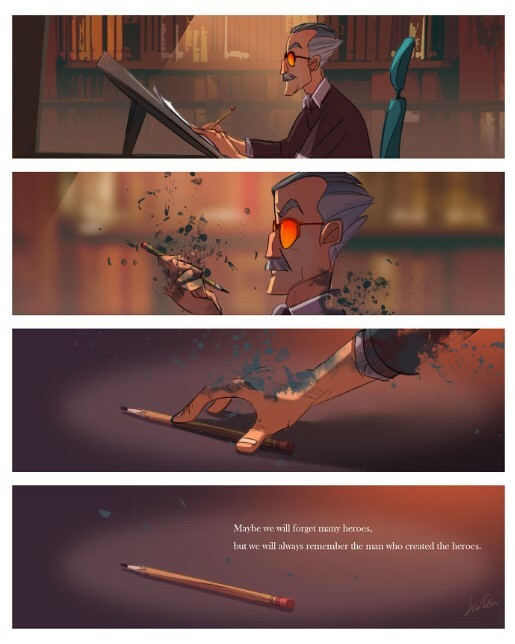 The way this artist portrayed the final goodbye between Stan Lee and all his characters is really clever and beautiful! Here is one of the best pieces of art on the list! The beautiful graphics of this artwork and the clever idea behind it turn the end result into a masterpiece! We believe that it has an educational effect as well. Most people probably don’t know the exact years in which the different characters were created but this beautiful chart will help! We love how Stan Lee remains as himself in the end and that smile says it all! He was truly the best and he will be deeply missed! As much as we liked the other works of art on the list, this portrait of Stan Lee is the best and most elegant thing so far. It is clear that the artist who created it put his heart in it. 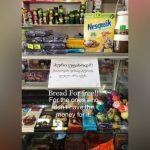 The caption he added is absolutely accurate! 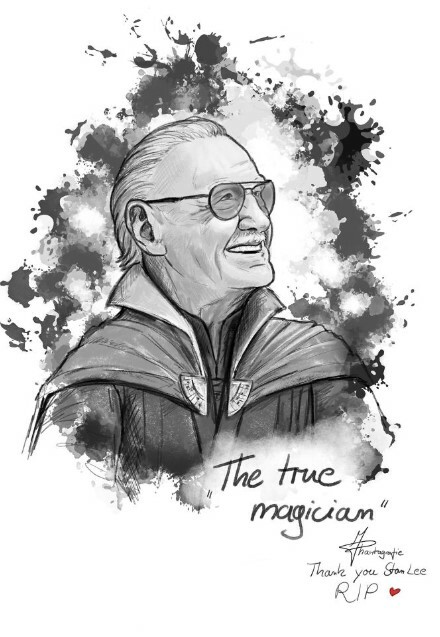 Stan Lee was a magician and a master of his craft. He had everything he needed to be the best for so many decades in a row and such an achievement is really close to a magic trick! Of course, there are not tricks when it comes to Stan Lee. He had the vision, the dream, the skills and the love and all of those things combined made him the legend he will always be!